It’s a word that reflects the approach to living, stewardship and community that Rick and Tammie Ekstrand and their family take. And it’s why they established the Ekstrand Family Donor Advised Fund. The notion of giving back to their community and region is nothing new for the Ekstrands, who live in Lowry. 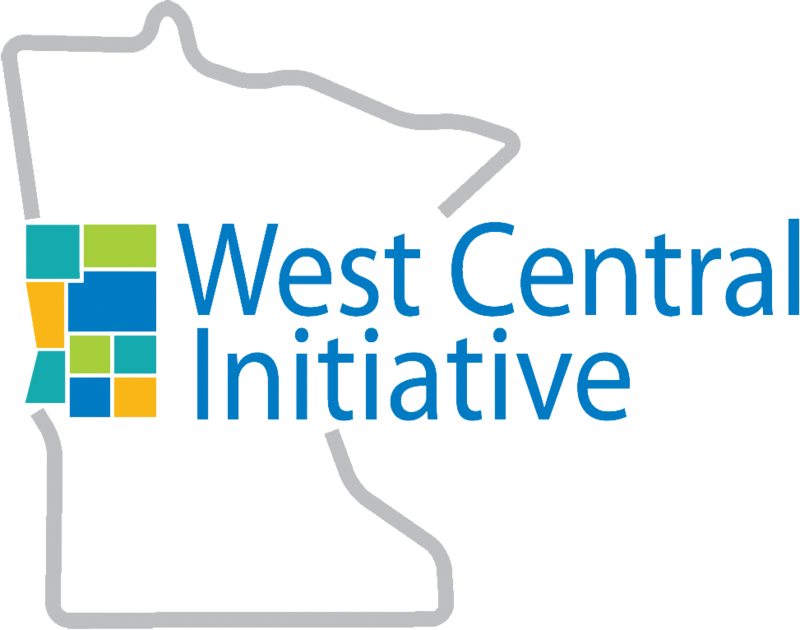 But in 2008, the sale of Rural Cellular Corp., which Rick had founded and where he served as president, presented an opportunity to formalize giving through WCI, which Rick had been involved with at various times. 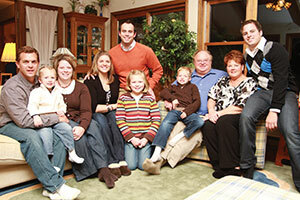 They set up a distinctive family endeavor with Vice President of Development Kim Embretson’s help. The family meets twice a year to decide which local activities and programs they’d like to help support. Every family member--Rick, Tammie and grown children Dacia Reichmann, Bria Shea and Joshua Ekstrand--takes part in the decisions. “It’s very rewarding. We do it mostly because it’s fun to do good,” he says. He adds that he and Tammie want to share their values with their children, while also learning what the children value. “You can say whatever you want, but actions speak louder than words. By having my kids and grandchildren at least aware of it and how it works, they have a better idea of what stewardship is,” Rick says. “If you are fortunate to have, there are also many who don’t have. Part of the deal is that it’s your responsibility to give back. That comes in a lot of forms, and this is the form we chose. I feel very grateful that we can do it,” he explains. WCI makes things simple by doing the paperwork, Rick says. “We send our request to WCI, they cut the check to the entity, and send those checks back to us.” Then the family member closest to the activity sends a note or letter to the recipient, along with the check, explaining who gave the donation and why. Examples of activities to which the Ekstrands have donated are the Jingle Bells event in Alexandria, which provides families in need with a complete Christmas delivered to their home. They’ve contributed to the area’s animal Humane Society and to the summer Waterama celebration in Glenwood, in which the whole family has been involved. They also give to United Way, to a giving tree in a Glenwood church and to several school programs, including scholarships for graduating high school seniors.  The Minneswaska Laker Foundation, which provides support for junior and senior high student activities, is another recipient--it’s near and dear to Rick’s heart, as he serves on the board. The Ekstrand family is committed to keeping donations local to help their rural area. Being able to say “I’m part of that” means a great deal to every family member, Rick says.